I remembered that people of color from my region of the United States can choose to embrace all aspects of their ancestry, in the food they eat, in the music they listen to, in the stories they tell, while also choosing to war in one armor, that of black Americans, when they fight for racial equality. I remembered that in choosing to identify as black, to write about black characters in my fiction and to assert the humanity of black people in my nonfiction, I've remained true to my personal history, to my family history, to my political and moral choices, and to my essential self: a self that understands the world through the prism of being a black American, and stands in solidarity with the people of the African diaspora. Jesmyn Ward, "Cracking The Code," The New York Times, May 14, 2015. http://www.newyorker.com/tech/elements/innovation-cracking-the-dna-code. What is the concept of Mestizaje? What are its origins? What role does it have to play in the liberation, or rather the obstructing of the liberation, of occupied Abya Yala? These are important questions that face Our liberation movement, both here in Anówarakowa Kawennote, but also in Anawak and Tawantinsuyu, indeed all of occupied Abya Yala. The well known radical onkwehón:we scholar Jack D. Forbes examines these questions in the following essay. 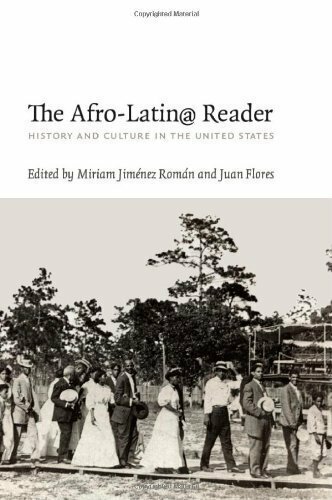 This volume will revise the way we look at the modern populations of Latin America and North America by providing a totally new view of the history of Native American and African American peoples throughout the hemisphere. 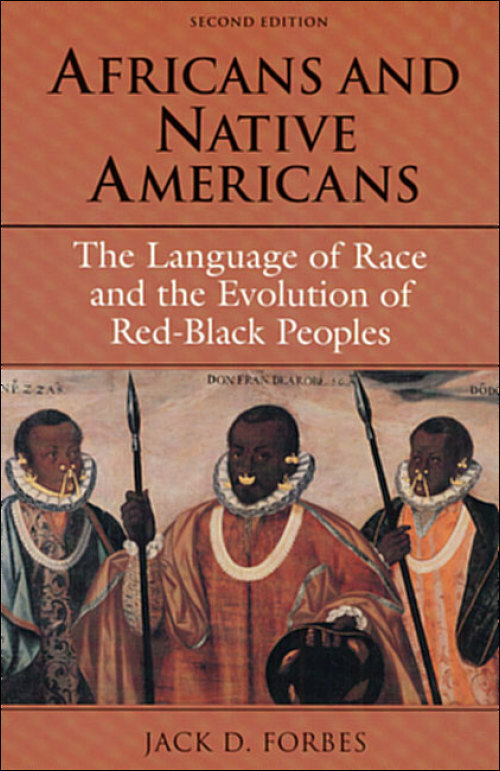 Africans and Native Americans explores key issues relating to the evolution of racial terminology and European colonialists’ perceptions of color, analyzing the development of color classification systems and the specific evolution of key terms such as black, mulatto, and mestizo, which no longer carry their original meanings. Jack Forbes presents strong evidence that Native American and African contacts began in Europe, Africa, and the Caribbean and that Native Americans may have crossed the Atlantic long before Columbus.